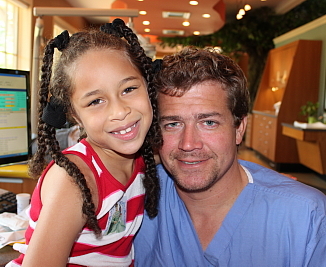 Dr. Hayden Perkins has been setting the highest standards in pediatric dental care since 2006. Dr. Perkins received his bachelor's degree in biology from the University of Mississippi. He earned his dental degree from the University of Mississippi Medical Center School of Dentistry in 2004. In 2006, he completed a specialized two-year residency in pediatric dentistry at the University of Mississippi Medical Center's Blair E. Batson Hospital for Children, where he served as Chief Resident. 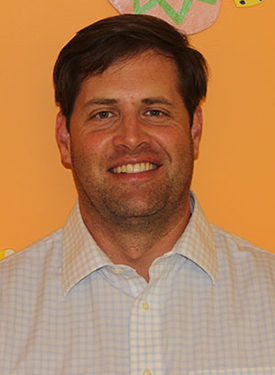 Upon completion of the residency program, Dr. Perkins began his pediatric dental practice in Oxford, Mississippi. 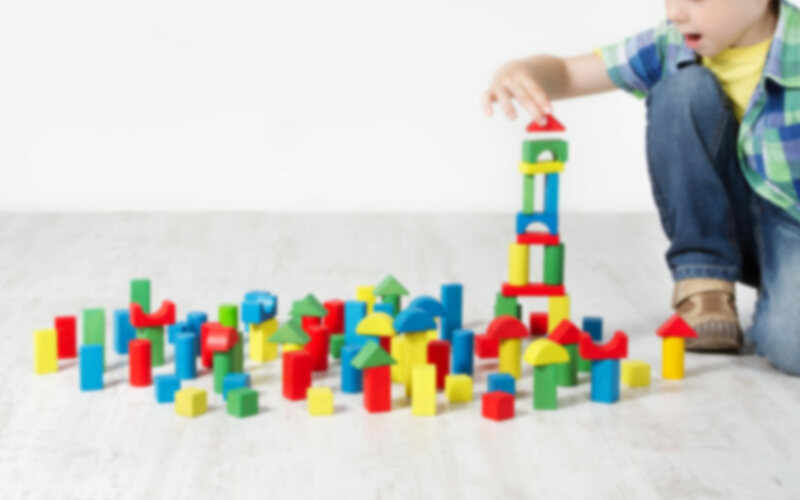 In 2009, Dr. Perkins successfully obtained board certification and was admitted to the College of Diplomats of the American Board of Pediatric Dentistry. Licensed by the Mississippi State Board of Dental Examiners, Dr. Perkins is an active member of many leading dental organizations, including the American Dental Association, the Mississippi Dental Association, the American Academy of Pediatric Dentistry and the Southeastern Society of Pediatric Dentistry. In a state where the need so overwhelms the resources, Dr. Perkins has chosen to focus on where the need is greatest. 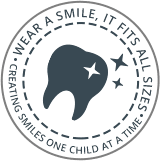 Dr. Perkins' dental practice is dedicated to serving the oral health needs of all children, including those with special needs. He has been recognized repeatedly for his unselfish dedication and service to special needs children. Dr. Perkins is a native of Hollandale, Mississippi. He currently resides in Oxford, Mississippi with his family. He is married to the former Jessica Anne Wood. They have four children: Preston, Anne Hayden, and twins, Ashton and John Seton. Dr. Clyde Musgrave has been working in pediatric dentistry since 2002. Dr. Musgrave received his bachelor's degree in biology from Millsaps College. He then earned his dental degree from the University of Mississippi Medical Center School of Dentistry in 2000. In 2002, he completed a specialized two-year residency in pediatric dentistry at Rainbow Babies and Children's Hospital in Ohio, where he served as chief resident his second year. Upon completion of the residency program, Dr. Musgrave began his career in private practice, treating children in Oxford, MS and Southaven, MS. Licensed by the Mississippi State Board of Dental Examiners, Dr. Musgrave is an active member of many leading dental organizations, including the American Dental Association, the Mississippi Dental Association, and the American Academy of Pediatric Dentistry. Dr. Musgrave is a native of Tunica, Mississippi. He is married to the former Jennifer K. Conn and has two children, Conner and Alex! He enjoys serving the children in North Mississippi and hopes to make that special difference with each and every child that passes through his doors. Renee has been employed by Dr. Perkins since June of 2006. She currently serves as the billing manager for our Oxford and Grenada clinics. She is also the Office Manager, Surgery Coordinator and Privacy Officer for our Grenada clinic. Renee graduated from Delta State University with a Bachelor’s of Business Administration degree in Marketing. Renee is certified in Basic Life Support (CPR). She is the proud mother of one daughter and two sons. She is also the proud grandmother of one grandson. Renee enjoys spending quality time with her family and being outdoors. 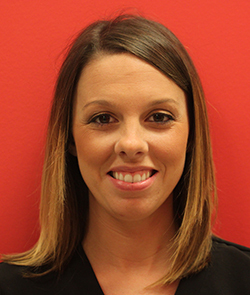 Shelby joined our team in October of 2013. She serves as the Patient Coordinator for our Grenada clinic. Shelby is certified in Basic Life Support (CPR). She graduated from Holmes Community College with an Associate’s Degree in Business Administration. She currently attends the University of Mississippi Medical Center where she is pursing a Bachelor's Degree in Health Science. Shelby is engaged and has one son. She loves spending time with her family and friends. Caitlin joined our team in October of 2013. She is a part time Dental Assistant for our Grenada and Oxford clinics. Caitlin is certified in Basic Life Support (CPR) and has received her Dental Radiology Permit from the Mississippi State Board of Dental Examiners. Caitlin is married with two children. She loves being a mom and spending time with her family. Erin joined our team in November of 2013. 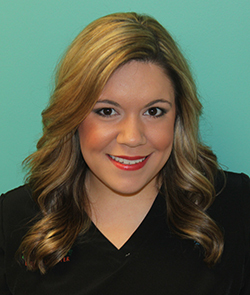 She is a part time Dental Assistant for our Grenada and Oxford clinics. 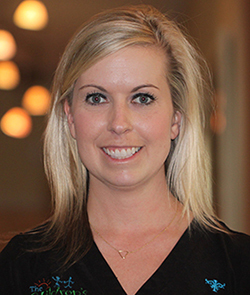 Erin is certified in Basic Life Support (CPR) and has received her Dental Radiology Permit from the Mississippi State Board of Dental Examiners. Erin is married with two sons and a cat. Erin enjoys being outdoors, shopping, and spending time with her family and friends. Haley joined our team in March 2014. 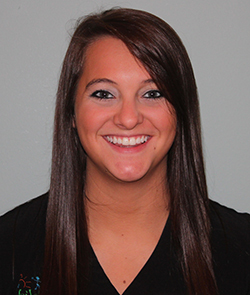 She is a part time Dental Assistant for our Grenada and Oxford clinics. She graduated from Mississippi Delta Community College with an Associates of Applied Science Degree in Dental Hygiene Technology. She is a Registered Dental Hygienist. Haley is certified in Basic Life Support (CPR) and has received her licensure from the Mississippi State Board of Dental Examiners. Haley loves her animals, being outdoors, and spending time with her family and friends. Nikki has been employed by Dr. Perkins since September of 2006. 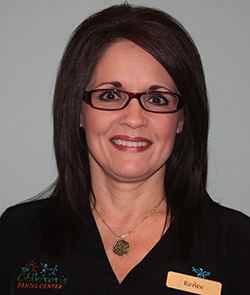 She is a full time Dental Assistant and the Clinical Administrative Manager for our Oxford clinic. 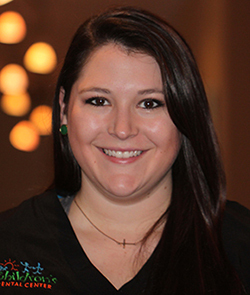 Nikki is certified in Basic Life Support (CPR) and has received her Dental Radiology Permit from the Mississippi State Board of Dental Examiners. She has an Associates of Applied Science Degree in Surgical Technology. She is responsible for ordering and maintaining the equipment and supplies for the Oxford clinic. Nikki assists Dr. Perkins in surgery and also accompanies Dr. Perkins to our Grenada clinic to assist with patients there. Nikki is married and has two dogs, Izzie and Allie. She enjoys spending time with her family and dogs and being outdoors.